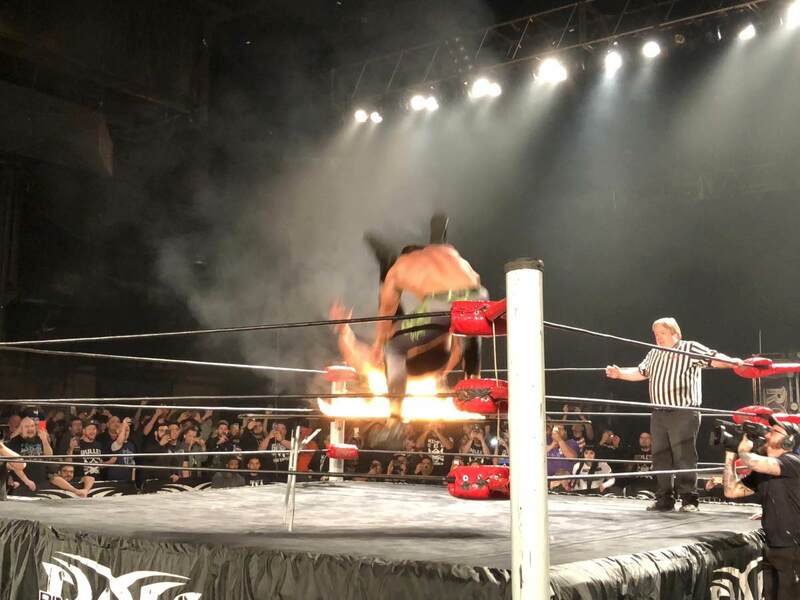 While NXT TakeOver: War Games was going on, Ring of Honor was also in Texas last night for night two of this year's Survival of the Fittest tournament. The show saw Cody Rhodes defend his ROH World Championship against Christopher Daniels in a Texas Death Match as well. The finish came when Cody powerbombed Daniels through a flaming table. Daniels suffered some mild burns during that spot, but the belief is he'll be able to wrestle at ROH's show in Oklahoma City tonight. This match was set up as the culmination of Cody and Daniels' rivalry. Cody tweeted after it, "This chapter of my career with @facdaniels has been full of surprises and I am better for it. It ended tonight. Thank you Dallas."